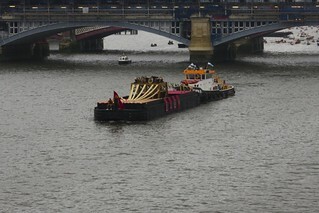 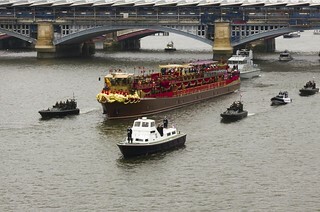 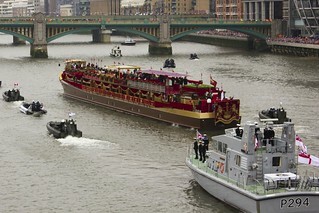 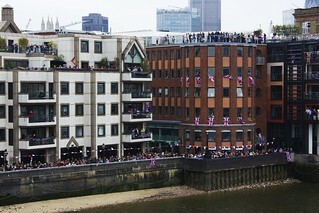 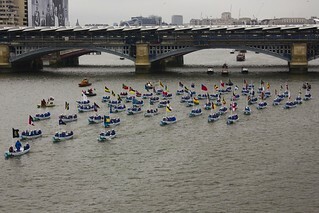 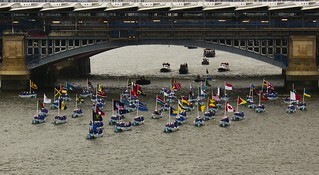 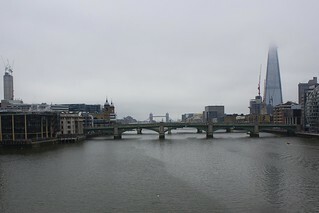 My photos of the Jubilee River Pageant on the River Thames, viewed from the Millenium Bridge opposite the tate modern. 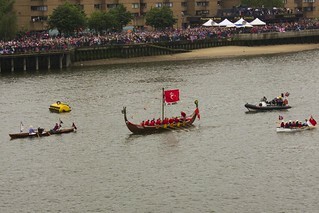 My apologies if some are a bit wobbly or the composition is far from flawless, I was holding the camera one handed with the TX aerial for an LBC outside broadcast in the other. 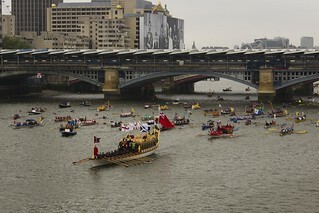 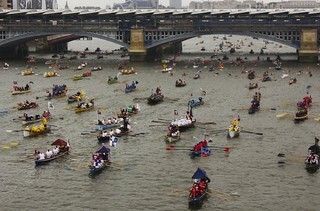 It was next to impossible not to get swept up in the pageantry, and the rowing boats inparticular were a fantastic sight!